LaVeda's Geeky Journal: It's Wonderful… It **Just Works**!! This is just terrific. Sent it on to my DH. 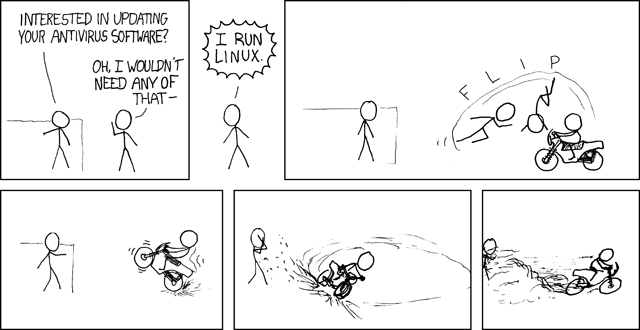 He's got us over to the dark side of Linux too! LOL!! Check out some of the other comics at that link… pretty funny!